Priority Tickets allows you to presales for various events at O2 venues. Some TV shows being able to be viewed 48 hours before being aired on TV. Free stuff! Seriously! Open the deal, go to the relevant store, activate the offer by selecting “Use it now”, show it at the till point and get your free stuff! Discounts! Whether they are lunch offers like the WH Smith Monday £1 meal deal offer, cheap pizza from Dominos or major discounts via various retailers, these are well worth checking out! Just a little side note – make sure you don’t choose to “Use it now” before you are ready (eg at the till in a store) as most of the offers are only valid for 5 minutes and if the timer has run out, the retailer is perfectly entitled to decline the offer. But I’m not on O2 so can I still get O2 Priority? I know what you are thinking, I was thinking it about a year ago as well. 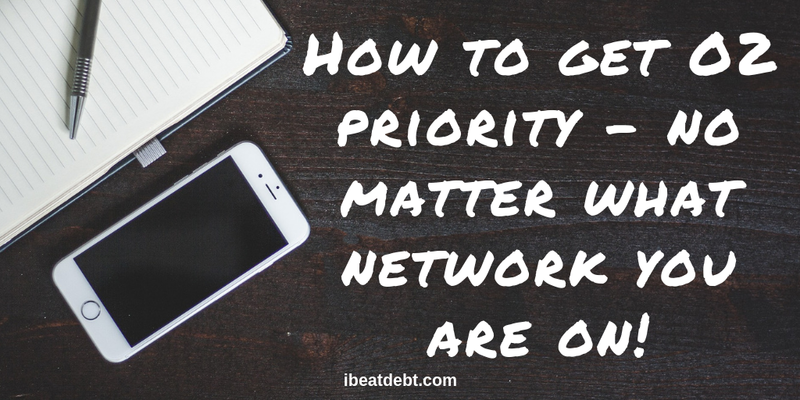 “I can’t get O2 Priority! I am not an O2 customer”. 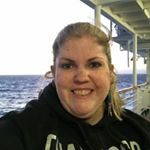 Do not fear reader – as per usual there is a hack! Once you get your sim through in the post, put it in to your phone, and using Wi-fi, download the O2 Priority app. You can register the app on that phone as you now have an “O2 account”. Once you have done this you can remove the sim card, although I would suggest you keep it safe somewhere in case you need it again. 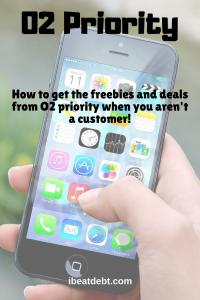 You can then put your normal sim card back into your phone and still retain access to all the great money saving offers and freebies available to O2 customers! 🙂 You will need to have your phone unlocked to all networks in order to do this, so it is worth checking with your Network if this is possible or if you will need to pay. 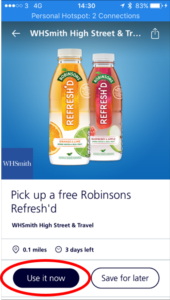 If you are going to be using the freebies and offers regularly, it is definitely worth doing! I would recommend you check the app on a regular basis. I’ve had free chocolate, many different lunch offers and got some tickets to concerts before they’ve gone on general sale. Whilst you may feel the setup is a bit of a fiddle and a faff, once it’s setup you don’t ever need to do it again. The amount of offers you will be able to access makes it well worth doing it – it really doesn’t take long at all! The only thing I had to wait for was the Sim card to come in the post! 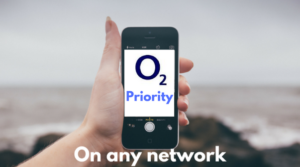 The mobile network Three have introduced their version of O2 Priority – it is called Wuntu, and you can also access it for free. Find out more over at my blog post all about it. ← How to get student discount without having to do the studying!